After Tuesday’s market trading day ended, several large-cap companies stepped forward with their quarterly earnings reports. Here is a brief recap of each of the companies and their stocks, highlighted by some recognizable names – Allstate (NYSE:ALL), DreamWorks (NASDAQ:DWA) and Electronic Arts (NASDAQ:EA). 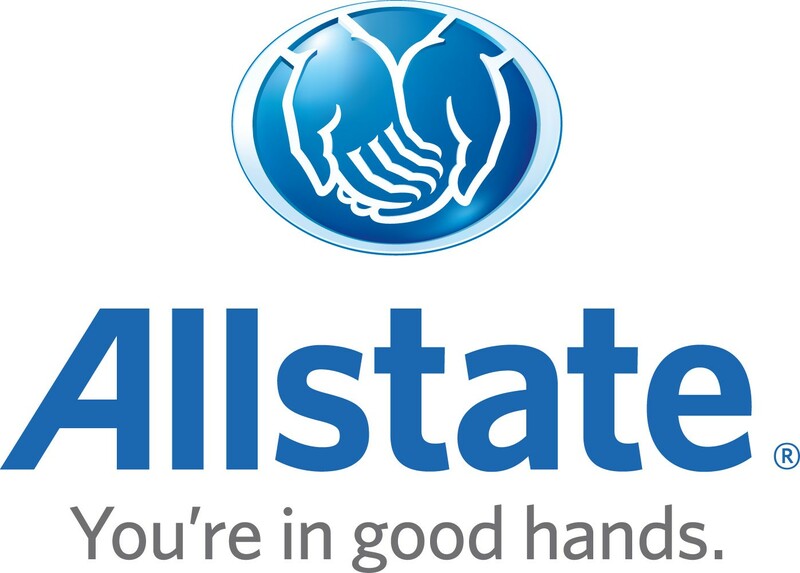 Allstate posted a strong report, with EPS of 87 cents and revenue of $8.38 billion shattering estimates by 30 cents and $1.4 billion, respectively. After being down 1.3 percent on the day, the stock rallied after-hours, up 4 percent to $35.65. DreamWorks Animation missed its earnings estimates, with EPS of 15 cents and revenue of $163 million missing the mark by 10 cents and $12 million. The revenue number was down 2 percent over the previous year. The stock finished the day up a fraction to $19.20. Electronic Arts beat the EPS estimate by 1 cent with a minus-41 cent report, but revenue of $491 million missed by $10 million. The stock was down nearly 2 percent during the day, but recovered the losses after-hours, up 2 percent to about $11.25. Life Technologies (NASDAQ:LIFE) posted an EPS of 96 cents, which missed estimates by 1 cent. However, revenue of $950 million bet by $4 million. Shares were down slightly on the day to $43.90. Frontier Communications (NASDAQ:FTR) posted a solid report, with EPS of 8 cents and revenue of $1.26 billion topping estimates by 3 cents and $20 million, respectively. The stock was up nearly 6 percent on the day and gained another 1.25 percent after-hours to nearly $4. Edison International (NYSE:EIX) reported an EPS of 23 cents, which was 7 cents shy of estimates. However, the revenue of $3.05 billion was $170 million more that estimated. Stock continued its fall after-hours, dropping under $46, down about 1.5 percent from the open. Genworth Financial (NYSE:GNW) posted a double-miss in its report, with EPS of 16 cents and revenue of $2.52 billion missing targets by 10 cents and $10 million. The stock was down 1.2 percent o the day, but had gained it back and then some after-hours, shooting up nearly 3.5 percent to $5.20. Kimco Realty (NYSE:KIM) recorded good numbers, with FFO of 34 cents and revenue of $235 million topping estimates by 3 cents and $13 million. The stock gained slightly on the day to $19.50. ONEOK (NYSE:OKE) reported negatively, not only with EPS of 29 cents missing the target by 5 cents, but it also lowered its net income guidance to a $345-375 million range, from $360-$410 million previously. The Stock fell nearly 2 percent on the day to $44.50. CB Richard Ellis (NYSE:CBG) reported EPS of 27 cents, which was consistent with estimates, and revenue of $1.6 billion, which topped estimates by $30 million. The stock fell more than 4.5 percent during the day to about $15.60. EXCO Resources (NYSE:XCO) posted an EPS of 5 cents, which beat estimates by 6 cents. However, revenue of $118 million missed targets by $7 million. The stock dropped 4 percent during the day, but was back up 1.5 percent after-hours to $7.15. Cloud Peak Energy (NYSE:CLD) recorded an EPS of 55 cents, which blew away estimates by 19 cents. However, revenue of $343 million missed targets by $16 million. Stock was down 1 percent on the day to $16.55. American Capital (NYSE:ACAS) reported EPS of 29 cents, which beat estimates by 9 cents. The stock rose more than 1 percent to just shy of $10 on the day. Atmel (NASDAQ:ATML) reported its EPS of 8 cents, which was in-line with estimates. However, revenue of $368 million missed targets by $4 million. The stock fell more than 2.5 percent on the day to $5.85.